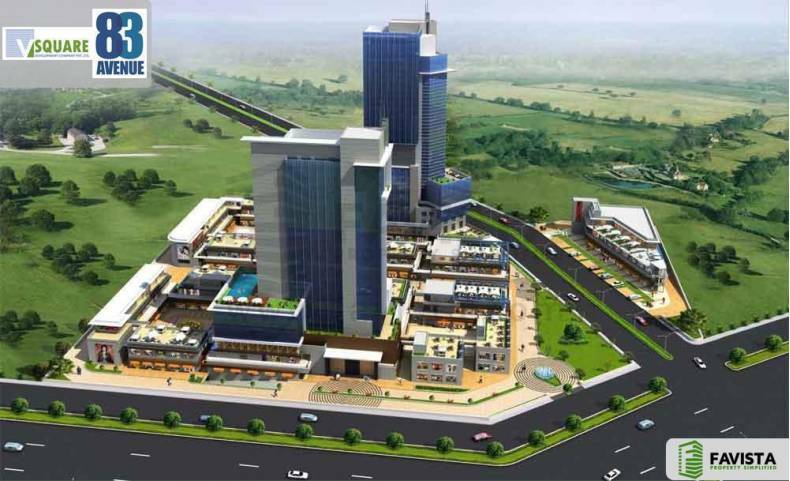 Introduction: VSquare 83 Avenue which is set among tranquil environ is a creatively designed commercial project. Owning a retail space- commercial at this prestigious address elevates the status of the owner. Location: It lies in Sector 83 , Gurgaon. It is a part of Gurgaons suburb called New Gurgaon North. 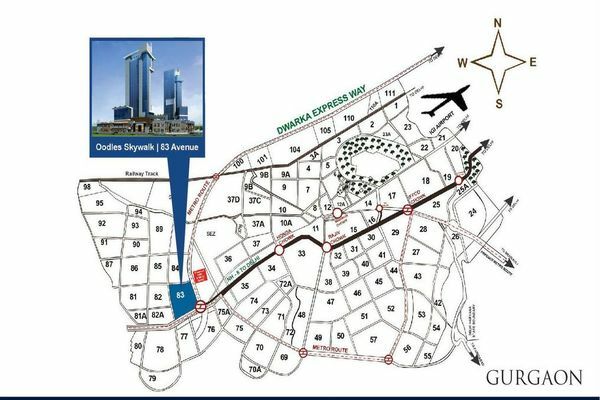 Close to Industrial Model Township (IMT) and around Pataudi Road, this new corridor is also accessible to and from National Highway No.8 (NH-8) and Dwarka Expressway. 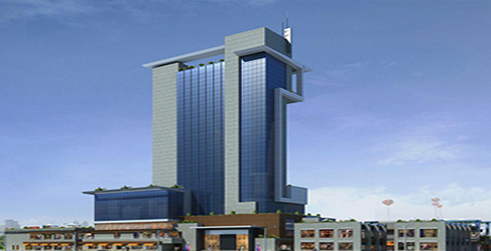 This is one of the most desired localities of the city due to various location advantages. It is close to Emaar MGF Palm Gardens, Unitech Business Zone and Vatika Lifestyle Homes. Available units: Prospective buyers can avail several options due to the presence of retail space- commercial. These cover an area from 500 square feet to 1000 square feet respectively. Every square foot at VSquare 83 Avenue looks larger and spacious due to cautious space utilization. Amenities: VSquare 83 Avenue is filled with ample number of necessary and luxurious amenities. Business owners at VSquare 83 Avenue are safe from both natural threats and physical threats. Fire sprinklers, fire detectors, CCTV cameras, boom barriers at entry and exit, etc. 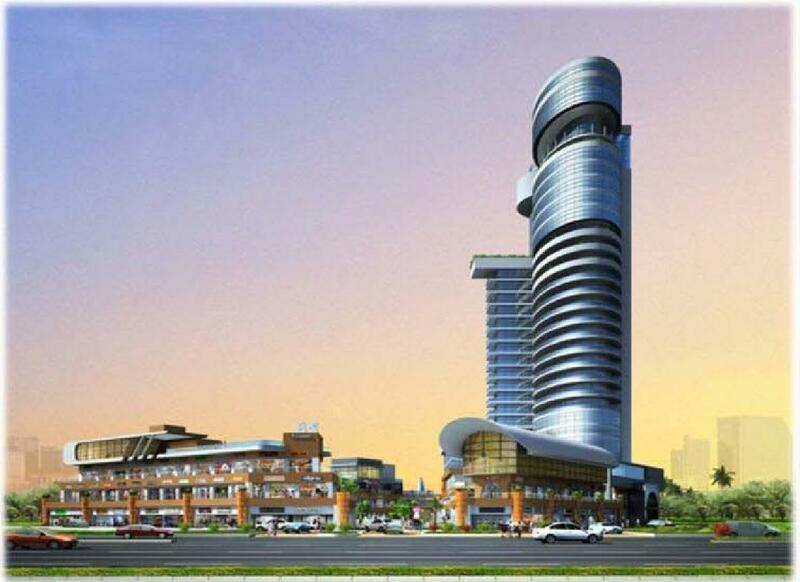 are the systems installed to ensure safety at VSquare 83 Avenue. Right balance of modern amenities and lively atmosphere makes it an ideal location for workoholics. Developer: VSquare 83 Avenue has been launched by V Square. Current Status: Under construction. Walk-through videos are also provided for some selected projects. Investors/buyers can keep themselves updated on the construction status, price corrections, user reviews/opinions, special offers on Favista website.